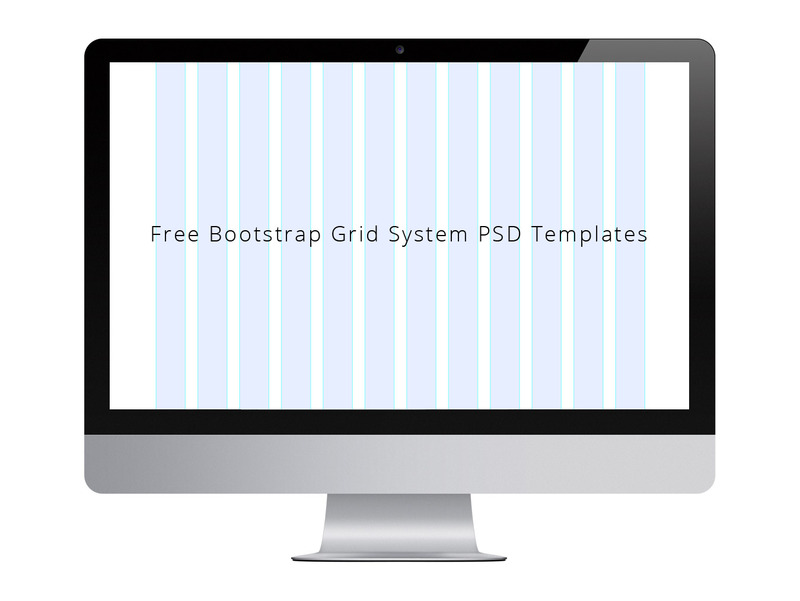 We are presenting free Bootstrap Grid Layout fully bootstrap oriented for Designers to develop their projects. We are providing 1170px width grid to match your design requirements. Our free bundle grid is composite of one screenshot and grid Photoshop template.